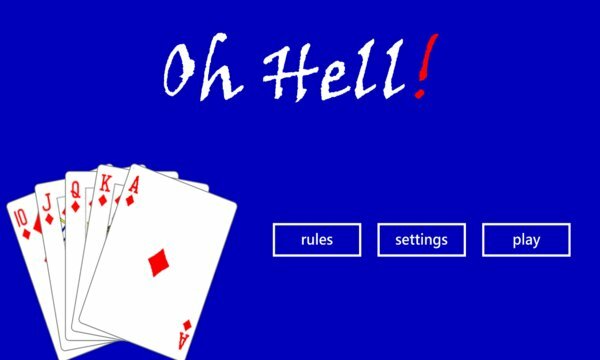 Oh Hell! The classic trick taking game. 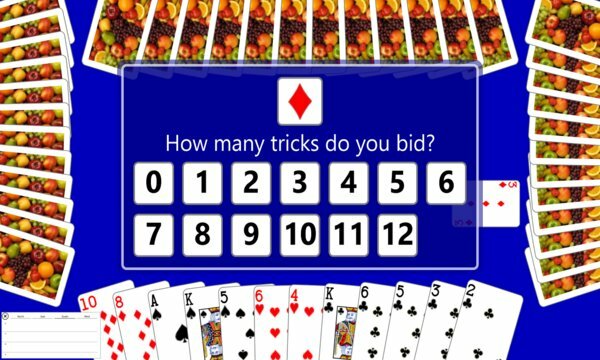 Pit your wits against three other players to win the tricks you bid for. Many different dealing and scoring options.